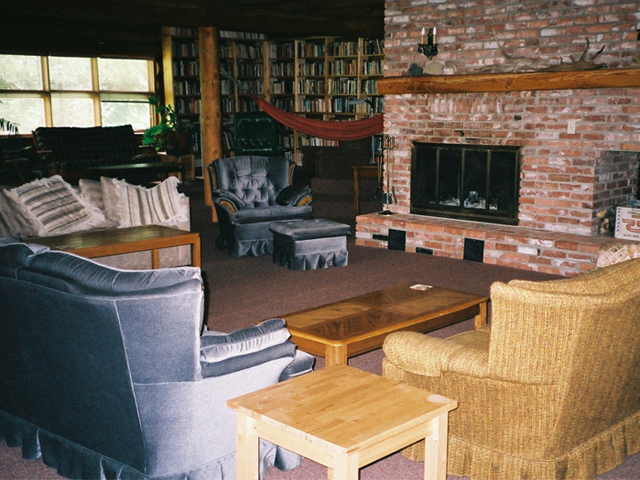 I’ve never been on a writer’s retreat, but it sounds like a great way to really focus on your writing. Sounds divine, Mandy. I have been on several retreats and you’re right, there’s nothing quite like them not only for productivity, but also for really getting into your work and getting a feel for it. It’s a something you only achieve to that extent when you get the chance to bury yourself in a piece for an extended period of time, which most of us don’t get a chance to do often, if we’re doing this around a full time job, family or other commitments. I have been to Ty Newydd in Wales (http://www.tynewydd.org) with my MA course in 2007 and have been twice to Gladstone’s Library in Flintshire (www.gladstoneslibrary.org) in the last year or two which has enabled me to make tremendous progress and allowed me to connect with my work on a whole new level. You have obviously enjoyed your retreats. I have mine marked on the calendar in anticipation.